Here is a recent game in the Keres Attack. 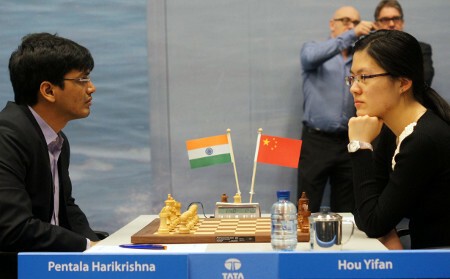 The 6…h6 is one of the main defensive methods and allowed Hou Yifan to play for the win in rd10 of the Tata Steel Group A tournament. A complex RR-RR ending has been reached where each side has one active and one passive rook. What do you suggest for black now?